World of Warcraft’s community is not exactly overflowing with happy campers (or wildlife punchers-and-looters, as it were) right now. Ever since last week’s Battle For Azeroth pre-patch, the game has been suffering from a slew of issues. Now Blizzard has admitted it doesn’t know exactly what’s causing them. The biggest problem is the game’s leveling curve, which got thrown off by Blizzard’s decision to “squish” the game’s stats so that numbers wouldn’t be preposterously large anymore. This seemingly innocuous change, however, rippled through countless systems and features—some of which haven’t been touched in years—waking dormant bugs and turning enemies into masochistic damage sponges. Last week, WoW game director Ion Hazzikostas said he expected things to be significantly better in a few days’ time. Unfortunately, some baddies continue to shrug off the slings and arrows of outrageously powerful video game characters. Yesterday, Hazzikostas said in a forum post that while the feel and pacing of leveling up is a “top priority” for the team, they haven’t been able to find the root of the problem yet. “[We] genuinely don’t know where exactly the problem lies, and we don’t want to make a blind blanket change that actually misses the real source of the problem,” he wrote. 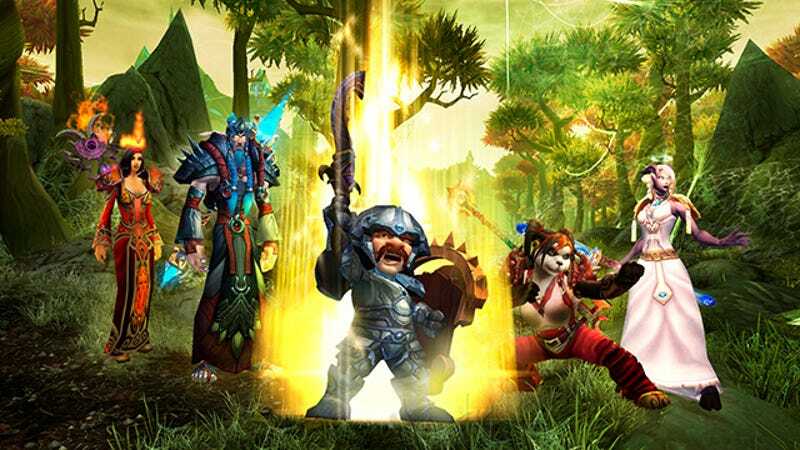 Initially, Hazzikostas and the rest of the team assumed they’d bungled some stat squish calculations, but after pouring over raw data, they couldn’t find “any clear anomalies.” They do, however, agree that combat feels too slow right now, especially when players are between levels 60 and 80. Leveling up is taking “15% longer per level, on average,” he wrote. Right now, the team is running a series of targeted tests to answer a whole mess of questions.